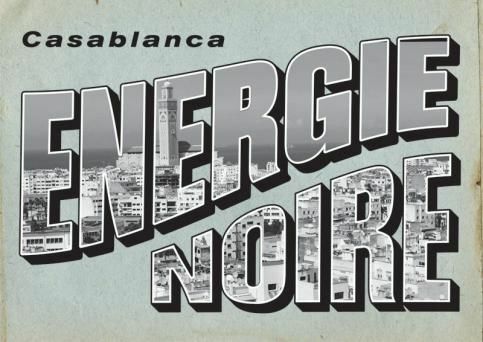 The third Ailleurs en Folie/Home and Away event, devoted to Casablanca, has all the paradoxes and creative tension of a city that constantly spins between tradition and ultra-contemporarity, wealth and poverty, and pollution and architectural gems of the Art Deco era. Need a break from the norm? Our exhibitions, movie screenings, workshops and overall creativity should do the trick! Commission Alya Sebti. With the help of Bureau International Jeunesse (BIJ).